New to Siesta Key? Choosing Siesta Key for your beach vacation is a marvelous decision! Siesta Key has been on so many Top 10 lists (including NY Times and the Travel Channel) that it is hard to keep track of all the reasons why this is a favorite travel destination. It might be an island that’s small, but there are plenty of things to do and attractions to see. If you’re able to take a break from the gorgeous, white sand beaches, there are plenty of other activities to enjoy. Jump aboard the free trolley and explore the three Siesta Key beaches. These are the main attractions because of the famous white sand unique to Florida. In fact, TripAdvisor rated Siesta Key Beach #1 in the U.S. and the Turtle Beach pier is a great place to take the kids fishing. If you’re around in the evening check out the Siesta Key Drum Circle on Siesta Key Beach for entertainment, unlike anything you’ve experienced before. Siesta Key Village is in the heart of the island and is one of the more famous places to visit. With tons of shops and restaurants, The Village is a great attraction for visitors of all ages and interests. 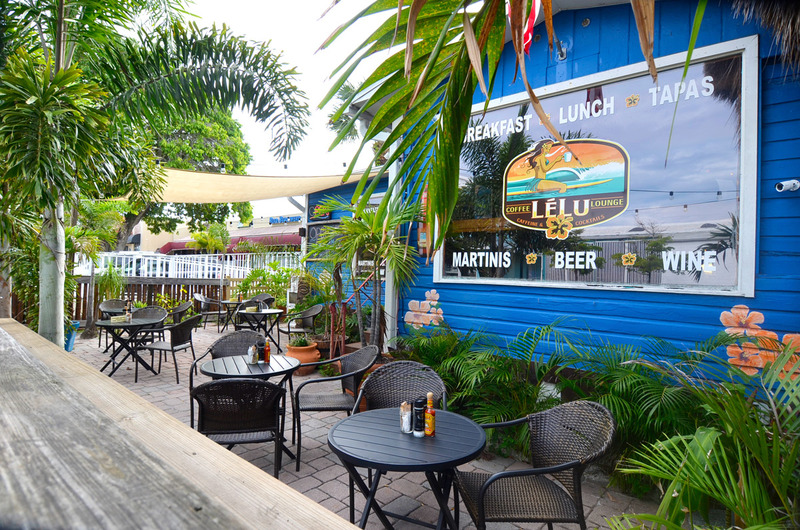 Grab donuts from Meaney’s Mini Donuts, sip on coffee at LeLu’s Lounge or pick out a new swimsuit at the Beach Bazaar! After exploring Siesta Key Village, visit downtown Sarasota. It’s easy to reach and only a few minutes’ drive off the island. The first stop for families is usually the MOTE Marine Laboratory & Aquarium. MOTE has tons of educational activities, hands-on exhibits, events and tours that are guaranteed to amaze and impress. You can visit MOTE from 10 am to 5 pm daily. Another favorite attraction is the Sarasota Jungle Gardens where kids can get even more interaction with animals. 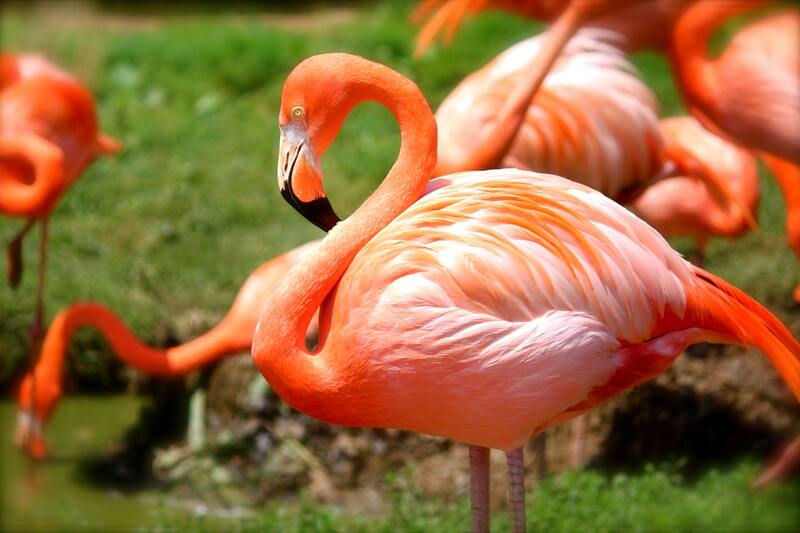 See tons of shows, feed flamingos, meet baby alligators, or head to the petting zoo to finish out the day exploring the gardens. Nearly 95% of the animals have been rescued, and their list of animals increases every year. You won’t want to miss one of Sarasota’s favorite family attractions, open from 10 am to 5 pm daily. If you’re looking for great dinner or drinks, The Village is infamous for the nightlife scene. The Cottage Restaurant is a great place to enjoy amazing food in a more intimate setting. The back-patio area often has live music and try one of the house specialty drinks. From there, you can stroll down the street to the Blasé Martini Bar or The Daiquiri Deck with famous frozen drinks in a lively setting. If you’re just now planning your trip to Siesta Key, be sure to check out the vacation rentals at Peppertree Bay. With 4 weeks to stay at Peppertree Bay, you’re sure to be able to visit many, many attractions and events in Siesta Key.